I can’t believe we are almost half-way through summer. Hope you and your families are having a wonderful, relaxing, and joyous time. When I first started my writing journey back in 2011, I was fortunate to be a reader for the Cybils early chapter books category. I loved the spunkiness of the characters and the fast-paced storylines, but what I found myself missing was diversity. So last winter when I heard about the Jasmine Toguchi books by Debbi Michiko Florence, I was thrilled. Eight-year-old Jasmine Toguchi is a flamingo fan, tree climber, and top-notch mess-maker! She’s also tired of her big sister, Sophie, always getting to do things first. For once, Jasmine wishes SHE could do something before Sophie―something special, something different. The New Year approaches, and as the Toguchi family gathers in Los Angeles to celebrate, Jasmine is jealous that her sister gets to help roll mochi balls by hand with the women. Her mom says that Jasmine is still too young to join in, so she hatches a plan to help the men pound the mochi rice instead. Surely her sister has never done THAT before. But pounding mochi is traditionally reserved for boys. And the mochi hammer is heavier than it looks. Can Jasmine build her case and her mochi-making muscles in time for New Year’s Day? Jasmine is a charming, spunky character, and Japanese-American. I like that it’s a book that has a universal truth where the multicultural aspect is part of the backdrop rather than the focus. I enjoyed learning about the Japanese tradition of mochi-tsuki while feeling that Jasmine could be the girl next door. It’s a perfect blend of East meets West. Now onto the interview with Debbi! Since then, I’ve gone through revisions and copyedits for the first three books in the series. Recently, I handed in the last round of revisions to my editor for book 4, Jasmine Toguchi, Flamingo Keeper. It’s mind-boggling to realize that I’m pretty much done writing all four books for the series, just before the first two books launch! I have loved every single step along the way of writing this series, particularly working with Grace Kendall and FSG, and my illustrator Elizabet Vukovic, and designer Kristie Radwilowicz – I’m grateful to this fabulous team! Around the same time I made my sale, I signed with my dream agent, Tricia Lawrence, of The Erin Murphy Literary Agency. She’s a tireless advocate of my work and has been so amazing – guiding me along this path to publication while also giving me support and feedback on my works-in-progress. She’s a wonderful friend and partner and I couldn’t ask for a better agent to have along on this journey! 2. What aspects of childhood do you like to capture in your writing? 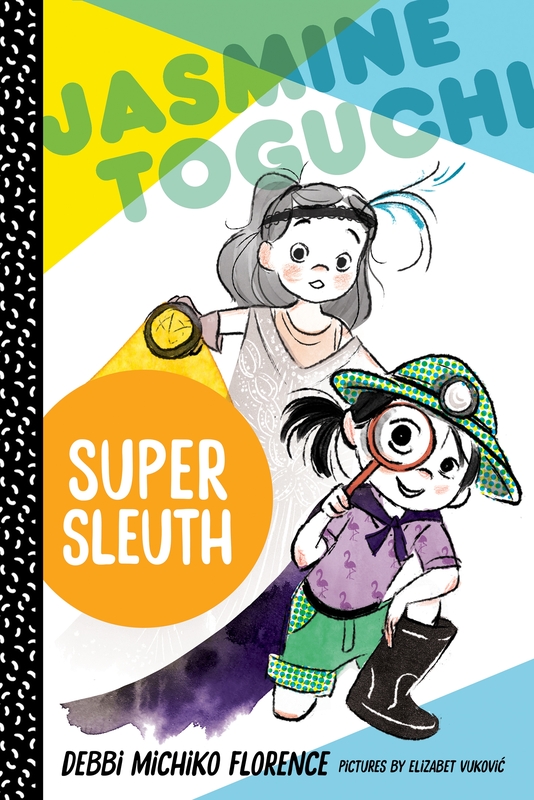 I seem to be fixated on relationships in flux – like Jasmine’s changing relationship with her older sister throughout the series and when Jasmine has a falling out with her best friend in Super Sleuth. In my novels/works-in-progress, the focus is also on changing relationships, between friends and family, and also the aspects of first love. I’m fascinated by relationships. 3. Can you share your writing process with us? Panster/plotter, paper/pen. Specific habits or tips that have served you well? I’m a panster in that I start my first draft with only a premise and a character or two in mind. I don’t outline, but I think my first drafts are basically very long rambling outlines. I draft in Scrivener. I LOOOOVE Scrivener! I take notes and brainstorm in a notebook (each project has a separate notebook), but I write all my drafts on my laptop. I print up hardcopies in between drafts and write all over them before revising. 4. 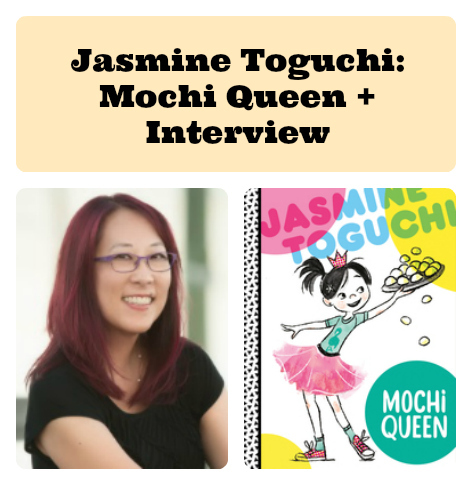 Can you tell us a little about how you came up with Jasmine Toguchi and her stories? How did you develop Jasmine as a character? I was inspired by a newspaper article about a multigenerational family that made mochi the traditional way. I wondered what would happen if a little girl wanted to do the “boy job” of pounding mochi, and Jasmine Toguchi was born. Jasmine talked to me in my head for many months before I sat down to write a word of her story, so by the time I started writing she felt very real to me. 5. 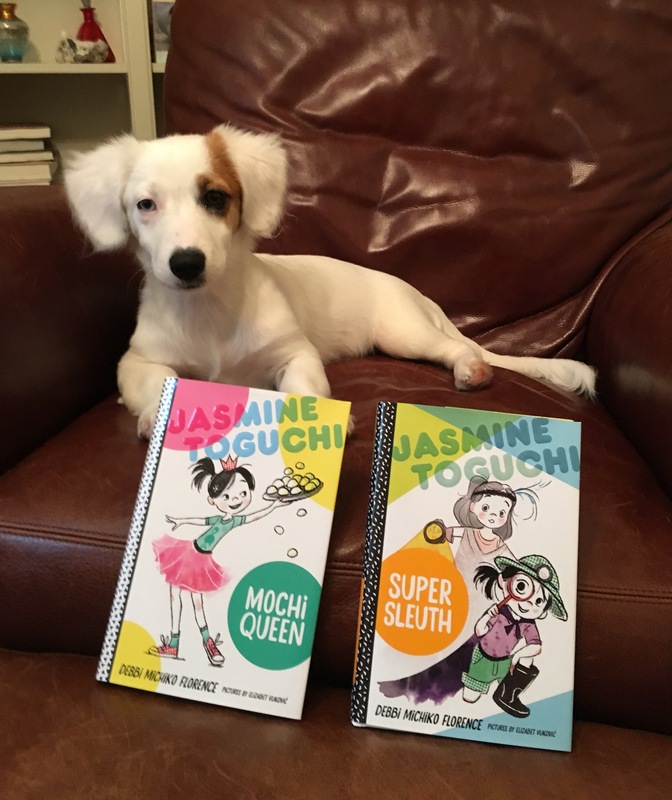 I understand Mochi Queen was initially written as a stand-alone, but then your editor asked you to extend Jasmine into a series. That is so cool! How did you go about conceiving other storylines? Honestly? The minute I got on the phone with Grace, the ideas poured forth. Suddenly, I had many stories I wanted to write about Jasmine. I also knew that I wanted each story to contain a thread of Japanese culture while focusing on a universal theme: wanting to do something before an older sibling/breaking family tradition, figuring out how to mend a fight with a best friend while hanging on to a family tradition, learning how to find a talent, and making a wish come true. 6. One of the things I loved about Mochi Queen was the inclusion of the extended family. Was this an important aspect for you to have in there? Will they be appearing in future stories? 7. Any other books we should be on the lookout for? 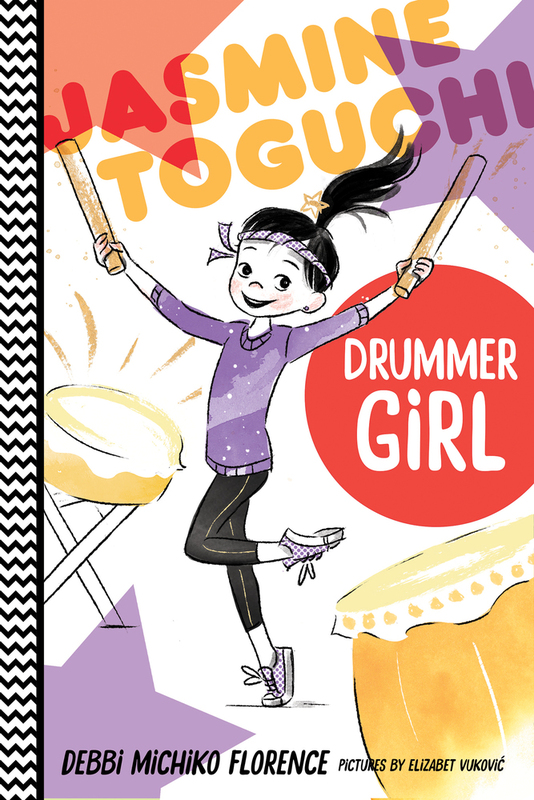 Book 3, Jasmine Toguchi, Drummer Girl and book 4, Jasmine Toguchi, Flamingo Keeper will be out in April 2018 and July 2018 respectively. I’m super excited for these books to make their way into the hands of readers, too! Fact that most people don’t know about you? I love umeboshi, Japanese style pickled plums. If you could have any kind of animal as a pet, what would it be? Oh goodness! I think I’ve reached a limit with pets for now. Right now, we have two ducks (Darcy and Lizzy), a minilop (Aki), and a puppy (Kiku). In the past I’ve had hamsters, snakes, fish, a guinea pig, dogs, cats, and many birds including an Amazon parrot. What book is on your bedside table? I have piles of books all over the house that I want to read. So. Many. Books! Right now I’m almost finished reading (and loving) WANT by Cindy Pon. Thank you, Debbi, for stopping by today and sharing a bit about yourself. Wishing you many future successes. Great interview. I’m excited for you, Debbie. Congratulations and good luck. I look forward to meeting Jasmine Toguchi! How a chapter book series is born. 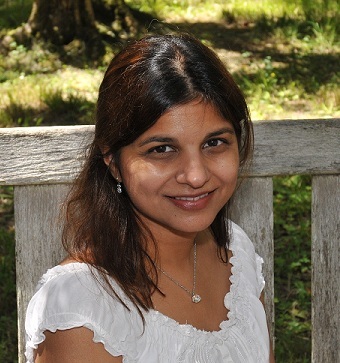 Great interview with author Debbie Michiko Florence. I really enjoyed the lovely interview. What a great chapter book series. I love that the multicultural aspect is the backdrop, as it should be. I’m beginning to see that in books with kids with different abilities. Congratulations, Debbie. I think you have a great thing going.